Welcome to Chevy Automative dealer. We are honored and privallege to have you here. Please take your time to look at our great deals of vehicle. We offer payments as low as 120 a month. Remember that we care for you and your well being. Do not trust other automobile companies, but let us give you your nrxt dream ride. 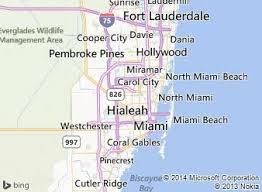 WE are located in Miami Gardens, Hialeah, Pembroke and Kendall. Our friendly staff will make sure that you leave with nothing but pure satisfaction. Copyright © 2014 Chevrolet Inc.